Our Pipe Handling Equipment is in Operation on rigs around the world TODAY…ON DAYRATE. 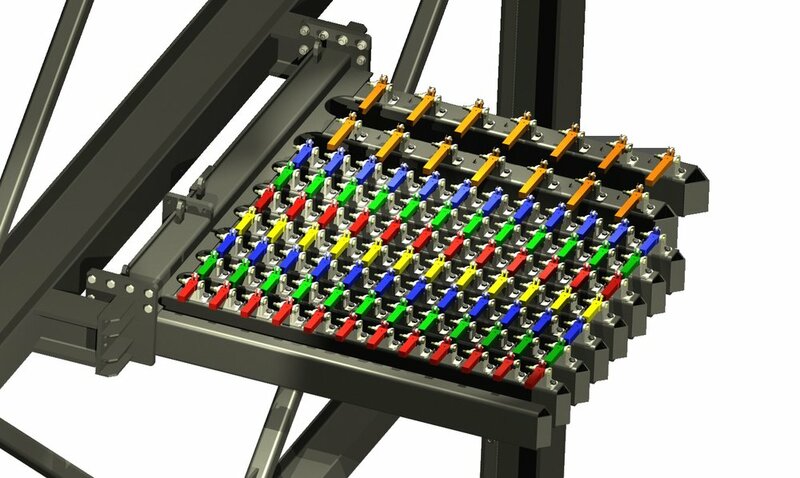 Our Bridgeracker is one of the most capable Bridgerackers in the market, utilized in alternative OEM packages and offering Owners the ability to Manually Rack or Fully Automated handle their Racking Operations. The MWR is used for stabbing operations without the need for hands on handling at Well Center. We offer both Manual and Fully Automated Rackingboards for both Offshore and Onshore applications. We also work with Owners to increase their Racking and Setback capacities on their rigs.